The expression “electronic nose” has been used to describe many devices for various applications with different objectives. The concept of electronic nose (or eNose) was first introduced by Pr. Krishna Persaud and Pr. George Dood in an article released in 1982. Since then, the expression “electronic nose” has been used to describe many devices for various applications with different objectives. It is important to understand the differences even if they are all referred to as “electronic noses” in the literature and on the internet. Electronic noses are part of a research area called biomimetics (or biomimicry) to create solutions based on natural phenomena. In this case, the sense of smell which is the faculty to perceive odors (or scents) by means of the organs in the nose. Most of the time, the focus is on the “human sense of smell” and not how dogs or any other animal perceive odors. However, even that is not universal. 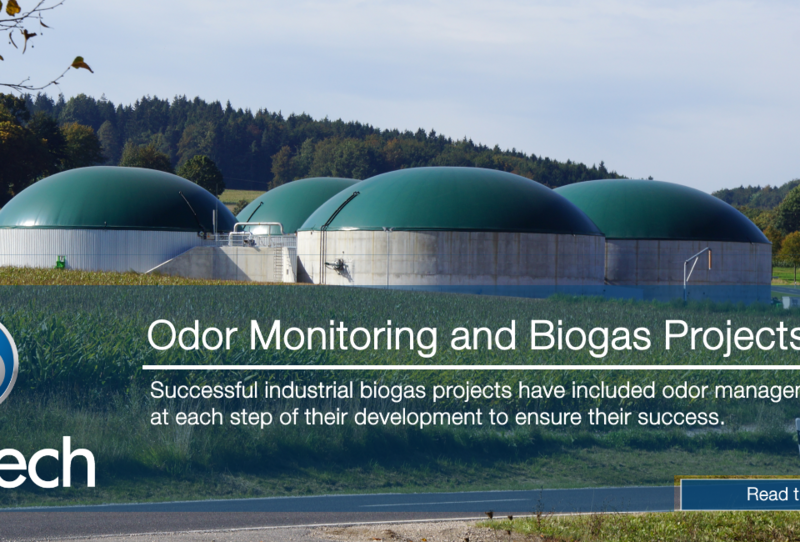 Most, if not all, electronic noses are currently focusing on identifying, comparing or quantifying an odor. They do not target the hedonic evaluation of an odor since this is highly specific to humans and it relates to a subjective opinion. 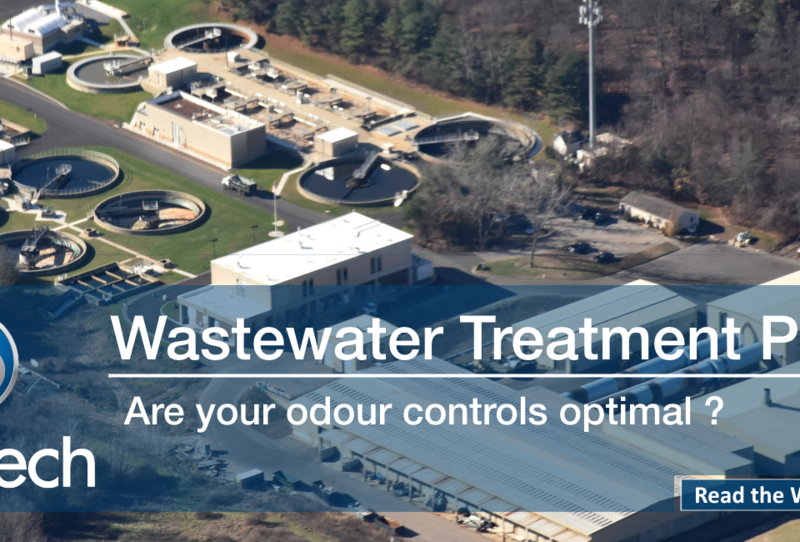 This is also true for any other type of qualitative aspects of an odor. To mimic the human sense of smell, an electronic nose is usually based on an array of sensors combined with some pattern recognition algorithms. Many types of sensors are used from electrochemical, metal-oxide semiconductors (MOS), photoionization detector (PID), biosensors, nanotechnology and many others. Each has advantages and disadvantages depending on the applications and objectives of the solution. The human sense of smell. Gas sensors are one type of sensors used by eNoses. 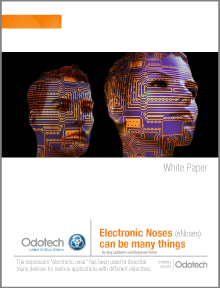 If you want to learn more about the various types of electronic noses, Odotech released a white paper on the subject. "Electronic Noses (eNoses) can be many things"
Odotech also has a white paper on the design particularities of an electronic nose. "How does an electronic nose work ?" Guy Laliberté has more than 20 years of experience in high technology and is well recognized for his vision in product innovation. 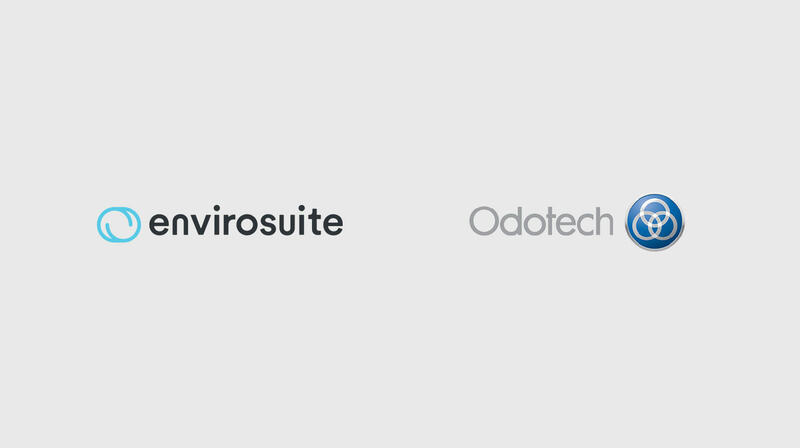 As Chief Executive Officer (CEO) of Odotech, he is involved in all aspects of the company including research and development. His involvement in odour science and air quality at the international level has given him an in-depth understanding of those two fields.